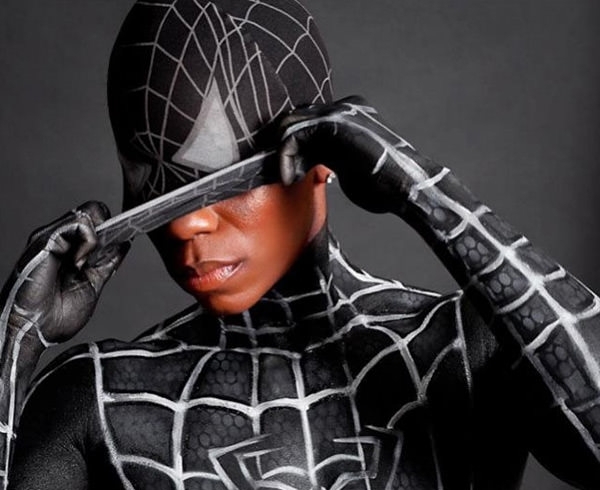 World Body Painting Festival is one of the most famous festivals for the artists who excel in body painting art. As much as it looks fantastic, creating the 3d effect on the body parts needs patience and too much of practice to reach perfection. To start with, there are a number of free designs available to download which you as an artist can add to your catalogue. 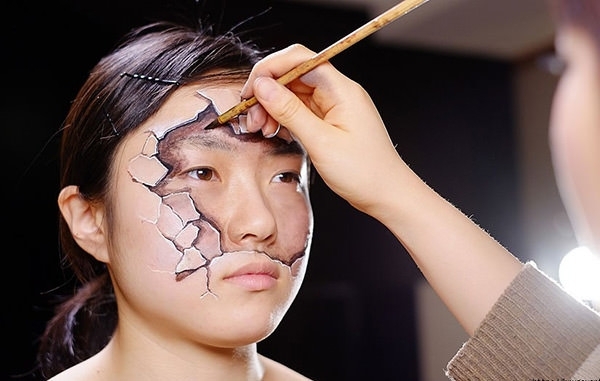 While it might look incredibly messy for some, 3d body painting is also much time consuming. 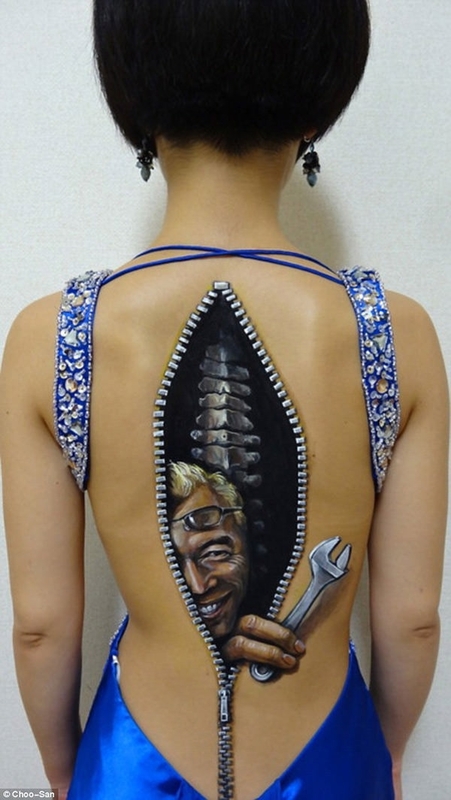 There are many hyper-realistic body art designs. 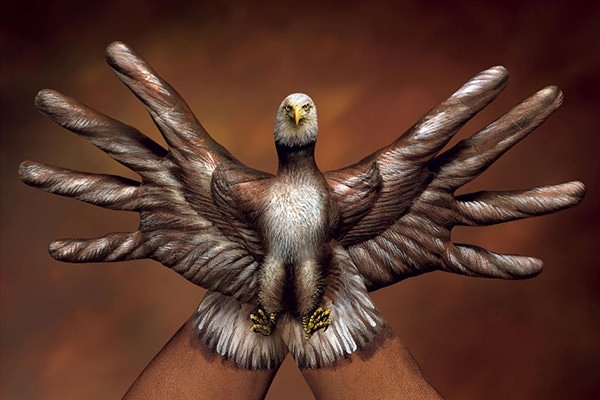 Rather than relying on programs like Photoshop, many artists started creating eye-catching illusions keeping in mind the day to day real life images. 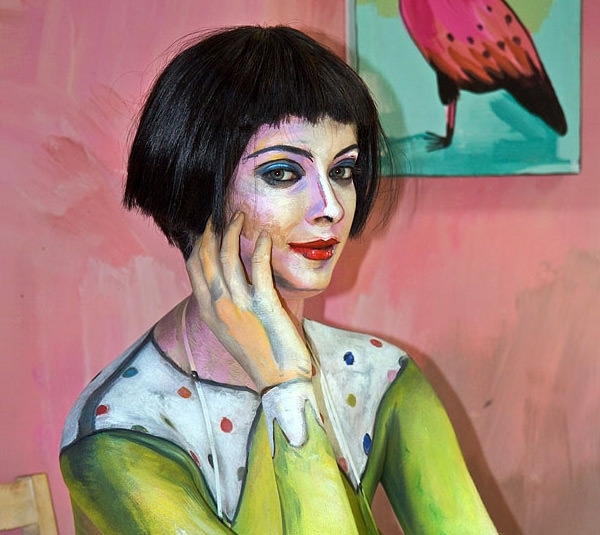 For those who feel a close connection with animal brethren also opts for painting figurative representation of the animals or birds. Organic animal forms seem to match pretty well with human body. Masterful illusions can be created with the elegant curves and arches of the human body. The right shades of colour also add to its appeal. 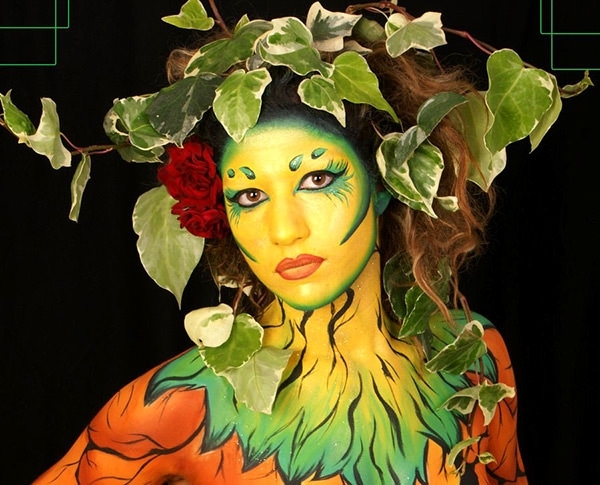 The application of colour for body decoration has been an age old practice. Modification of suggestive forms to create images is done with the range of all colours which falls between neon colours to metallic colours. 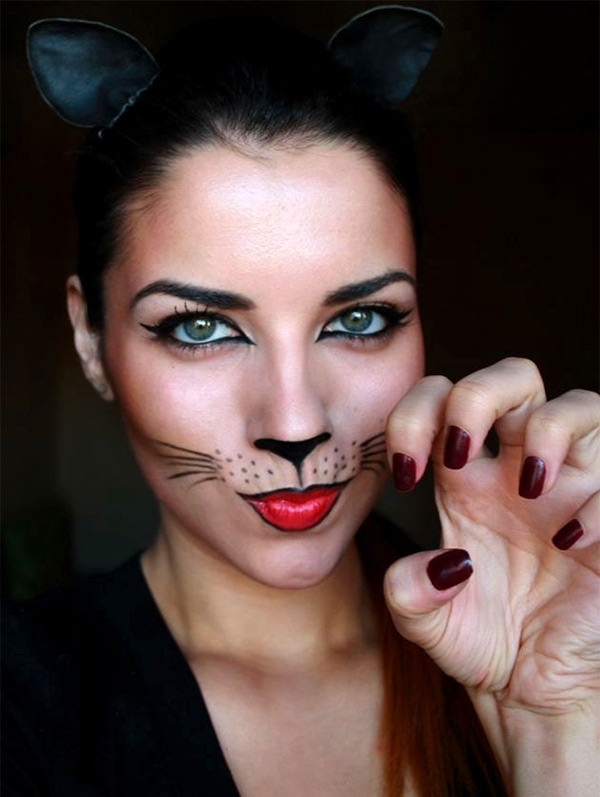 Most of the time these body paint colours are highly pigmented and do not require any special preparation to the skin. 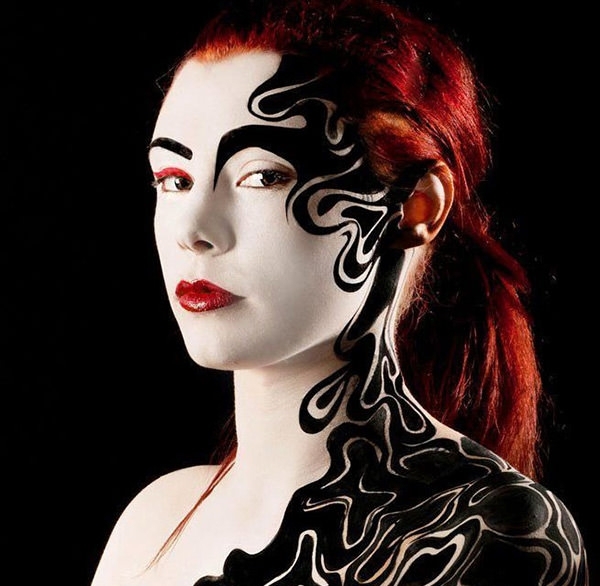 Latex is also commonly used to add to the live effect of the body art. Adhesives, removers, varying size of brushes etc. are the other common tools that a body-paint artist needs.